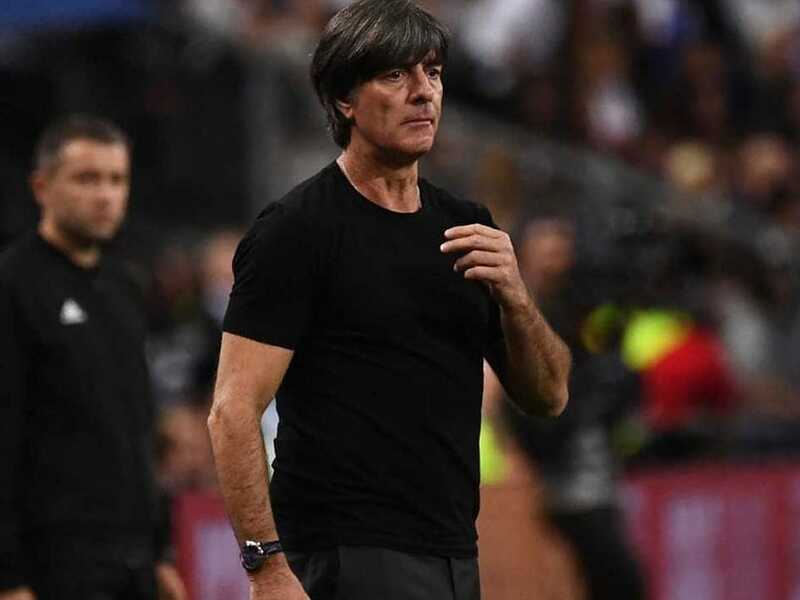 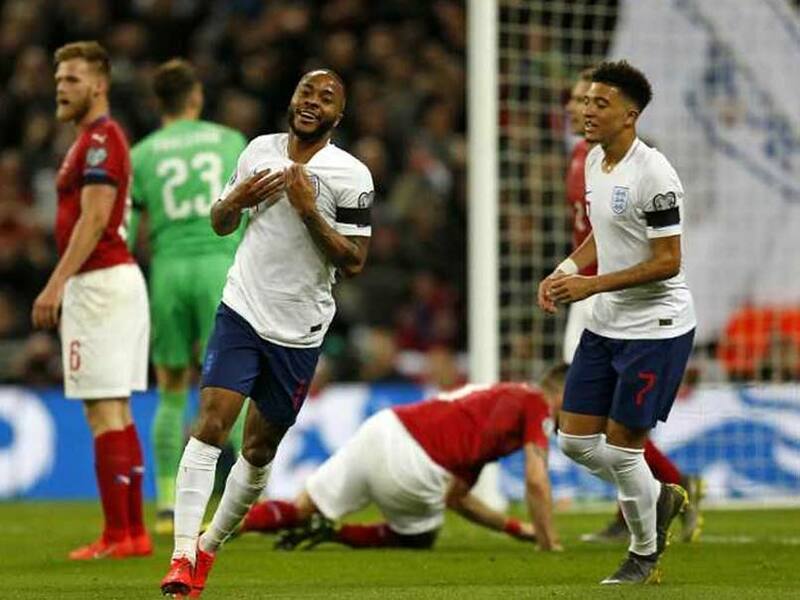 Loew insisted he was "very pleased" with the performance as Germany were much improved compared to the team that lost 3-0 against the Netherlands. 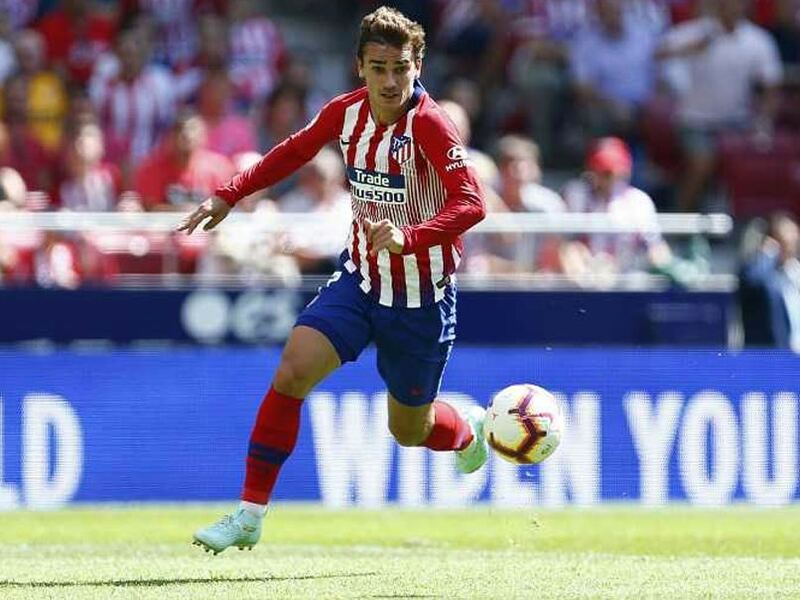 Antoine Griezmann is one of the most accomplished strikers in European football. 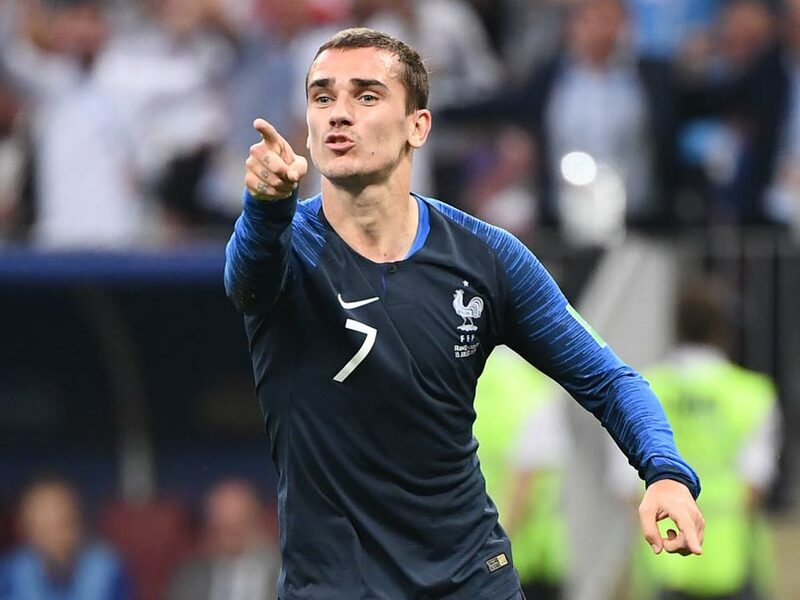 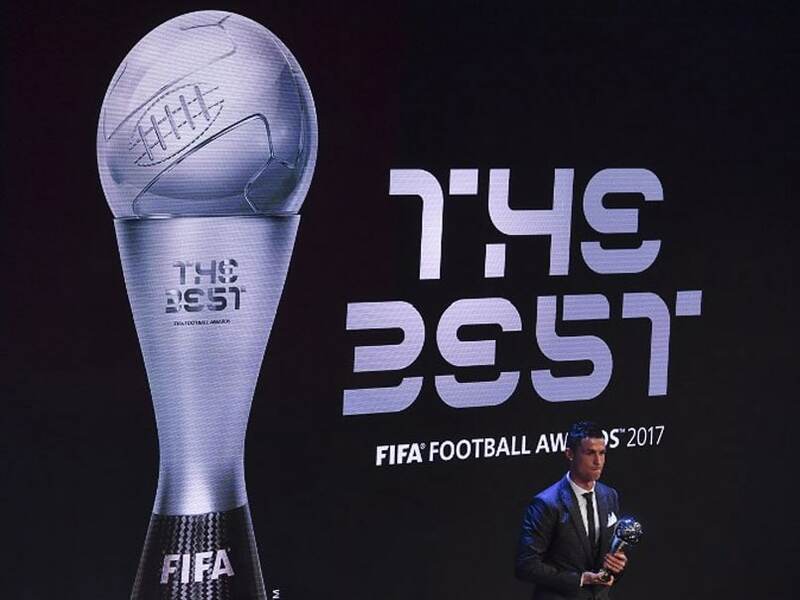 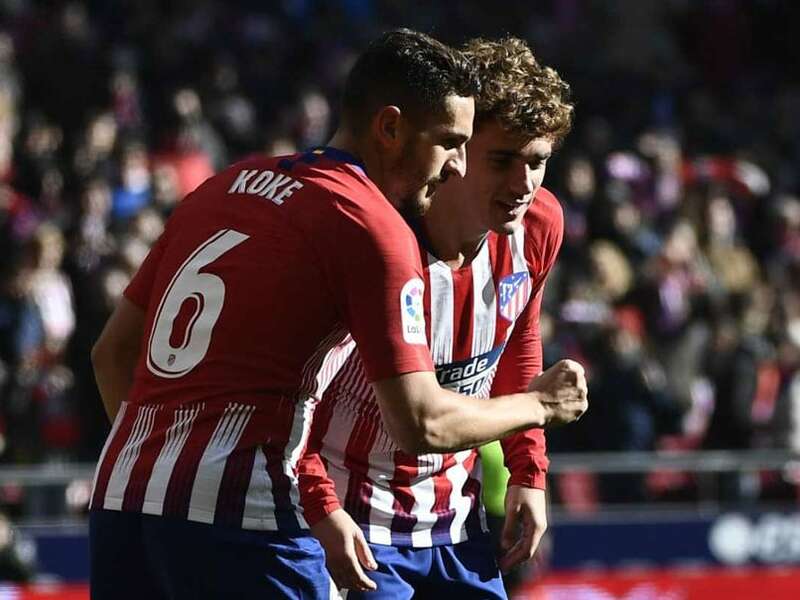 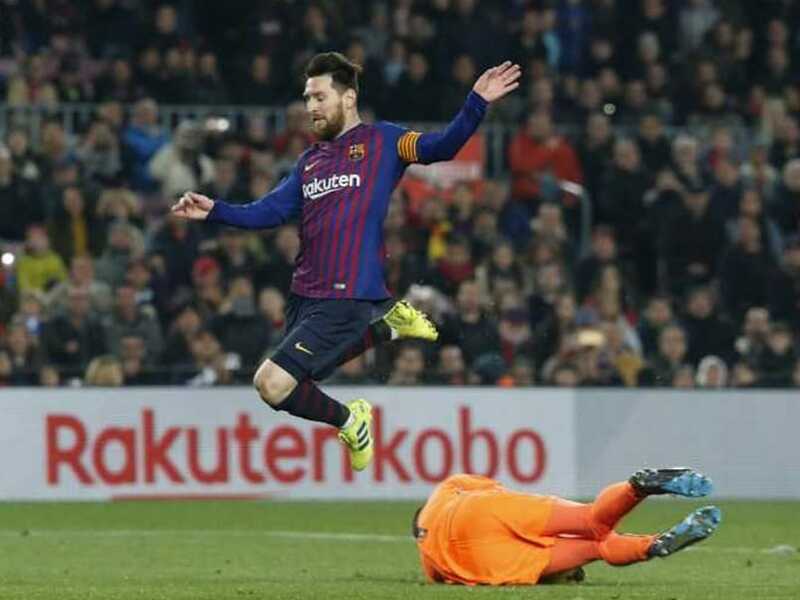 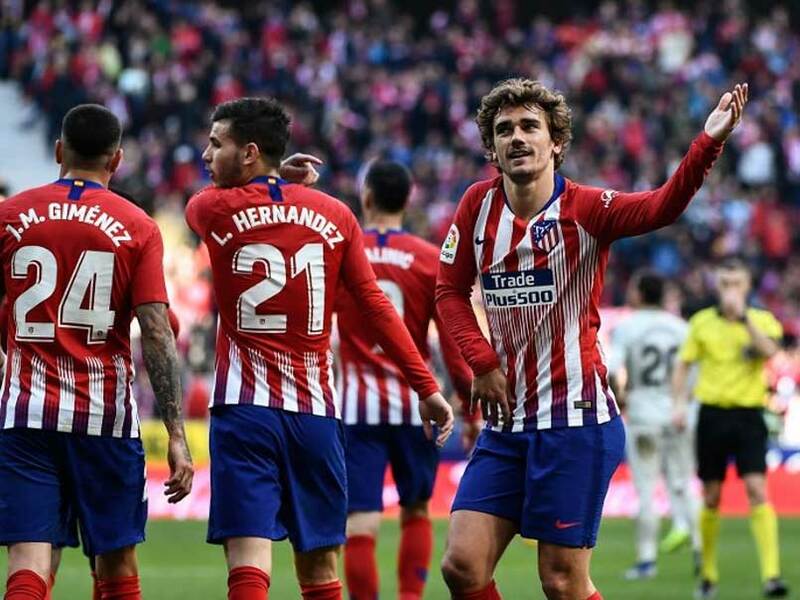 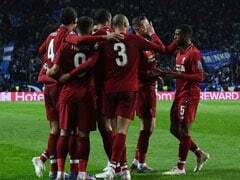 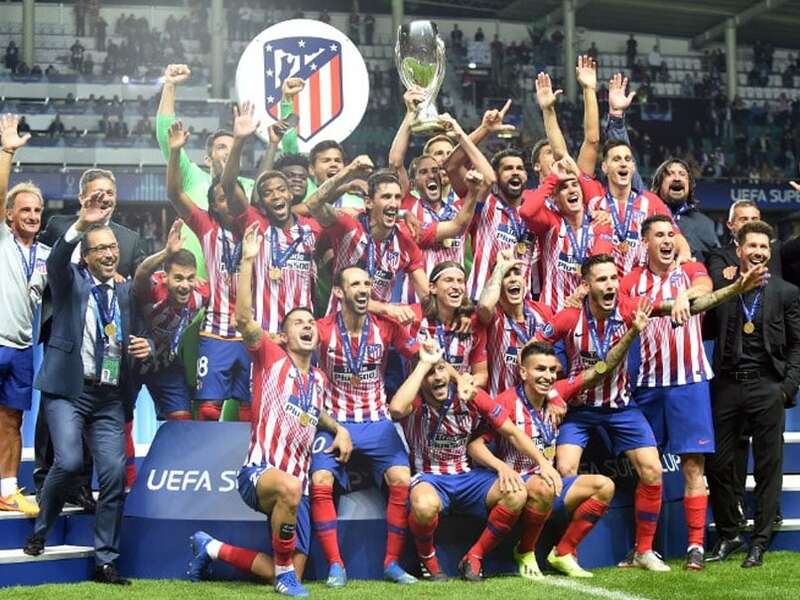 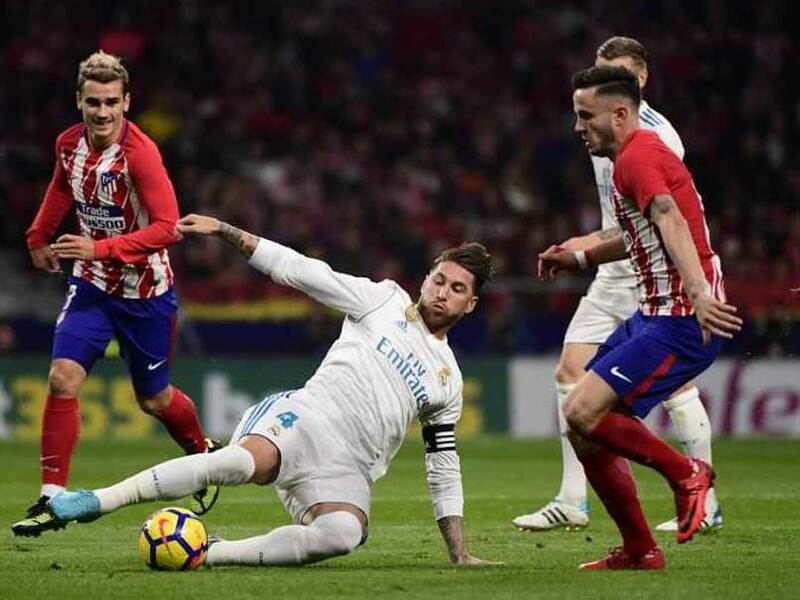 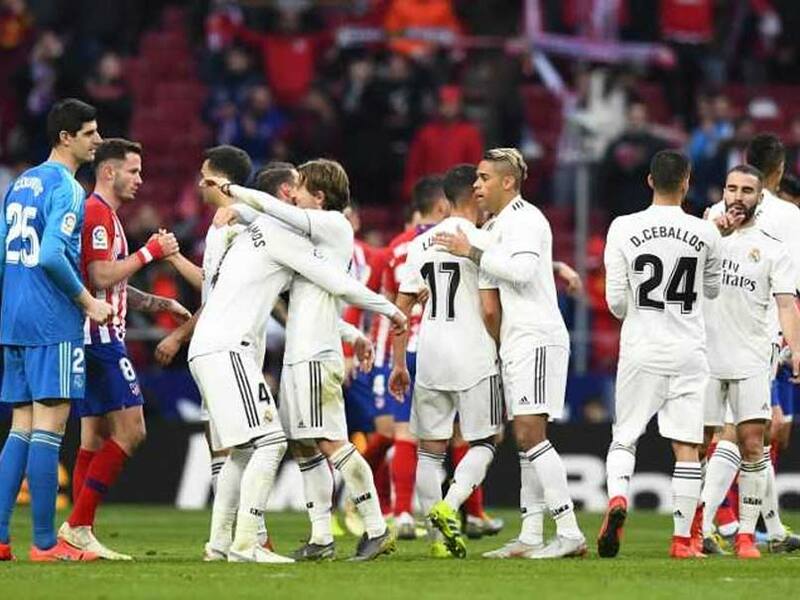 Sergio Ramos has launched a scathing attack on Antoine Griezmann's attitude after the French forward said he is on a par with Lionel Messi and Cristiano Ronaldo. 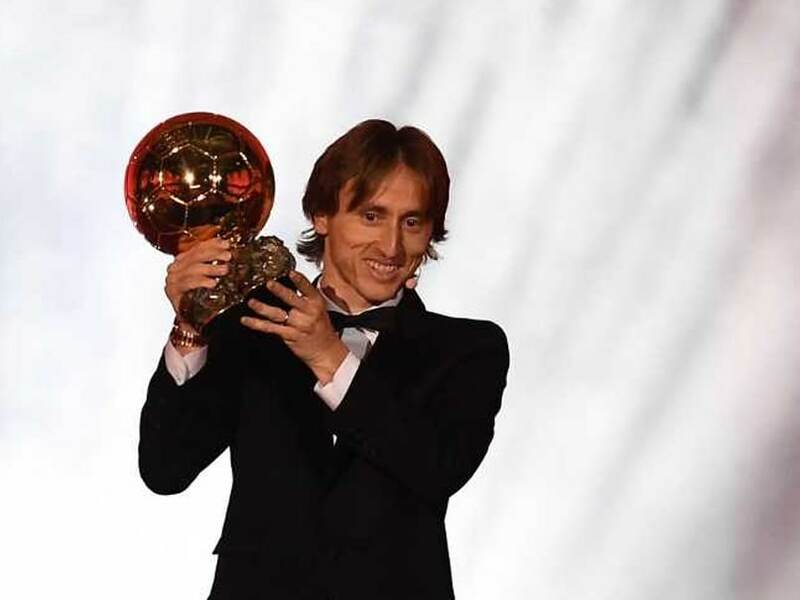 Ballon d'Or has been won by Cristiano Ronaldo and Lionel Messi a record five times apiece. 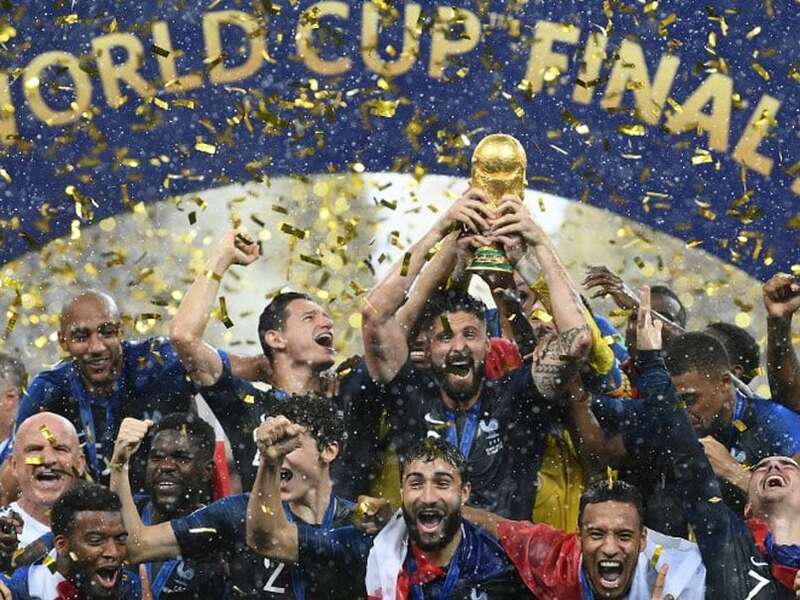 Mario Mandzukic, Antione Griezmann, Paul Pogba and Kylian Mbappe were the goal scorers for France as they lifted the FIFA World Cup trophy for the second time. 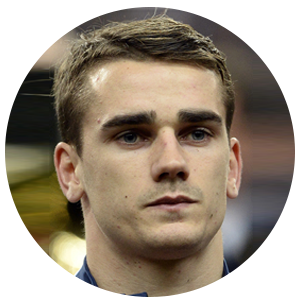 Antoine Griezmann finished top scorer at Euro 2016 with six goals but France lost the final to Cristiano Ronaldo's Portugal on home soil. 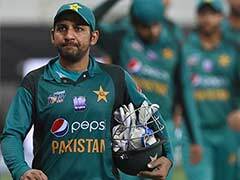 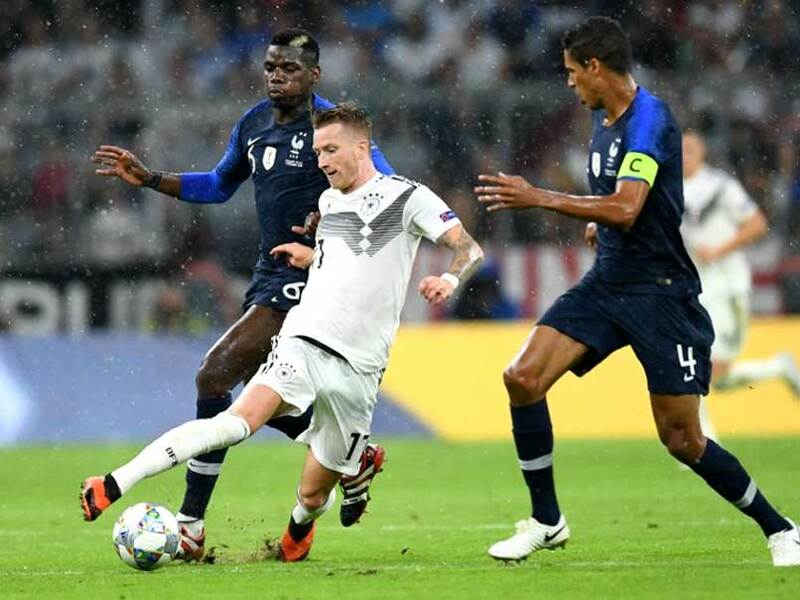 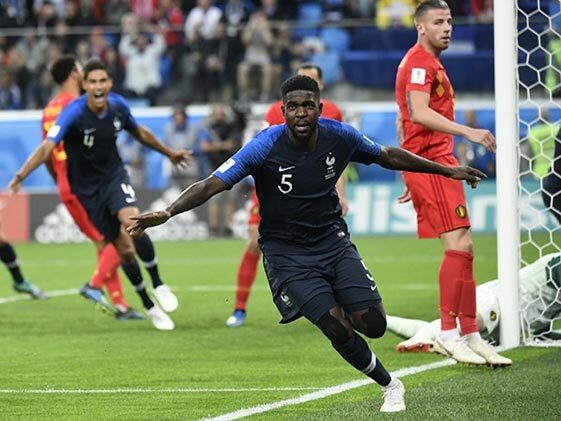 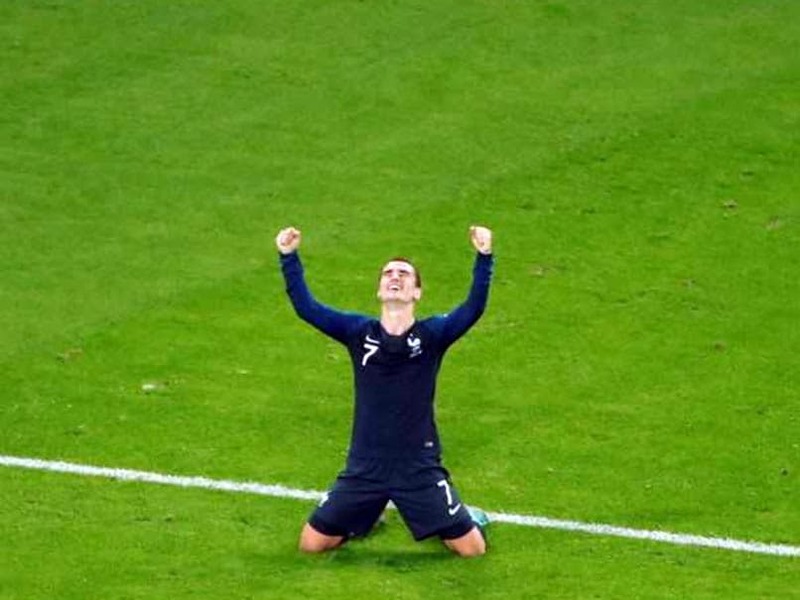 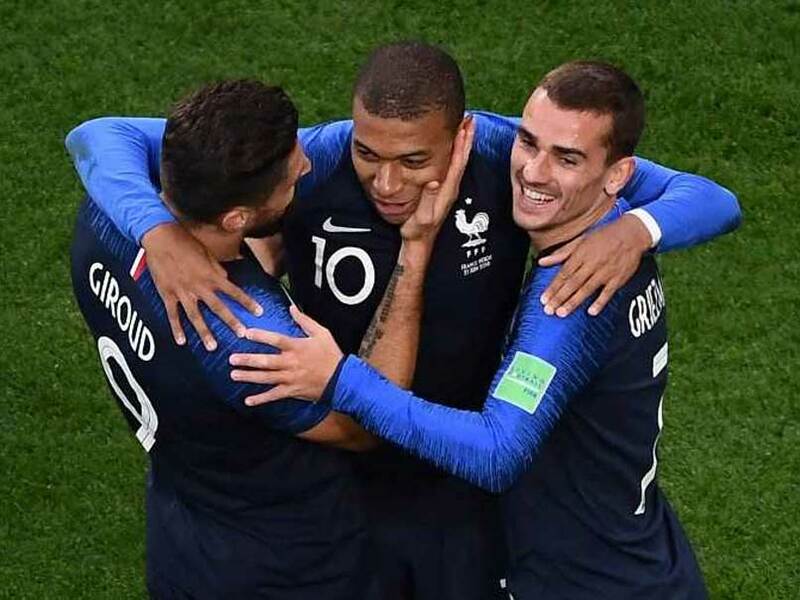 France swung between good and indifferent on their way to the FIFA World Cup 2018 final.